Depending on your company’s operations, it will likely fall within the regulatory purview of state or federal administrative agencies. For IT companies, these can include government laws mandating information security, client privacy standards, software management rules, and more. 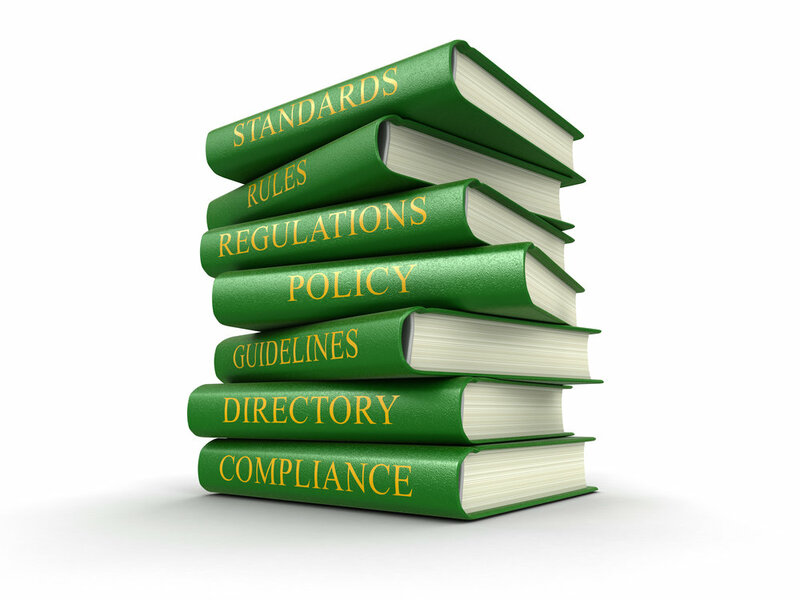 Regulatory compliance reflects the effectiveness of how businesses conform to key occupational requirements, policies, and laws. Failing to meet regulations can cause major repercussions for your business including costly fines and damage to your professional reputation. While there are costs associated with governmental regulation, making your company compliant will actually work to your benefit. Having regulatory compliance allows your company to expand freely without fear of regulatory issues coming back to derail your business objectives. As an added bonus, regulatory compliance can give you an advantage over rival companies that may be skirting around, or ignoring, the applicable regulatory regime. The Van de Verg Law Office will assess your regulatory challenges and identify opportunities to minimize negative impacts of regulation on your business while simultaneously maximizing your company’s value as a regulated entity. We’ll also assist with completing regulatory applications and manage any related inquiries. Our process creates a systematic approach to handling routine regulatory filings in-house, which will reduce administrative hassle and enable you to focus on running your business.